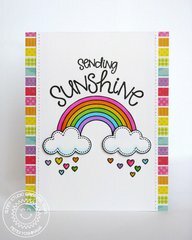 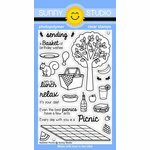 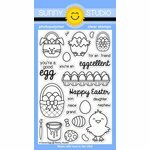 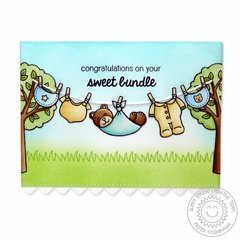 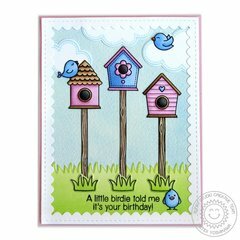 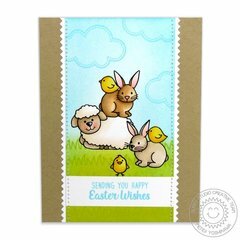 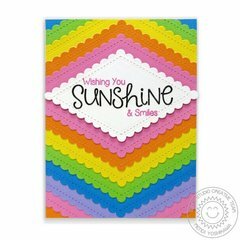 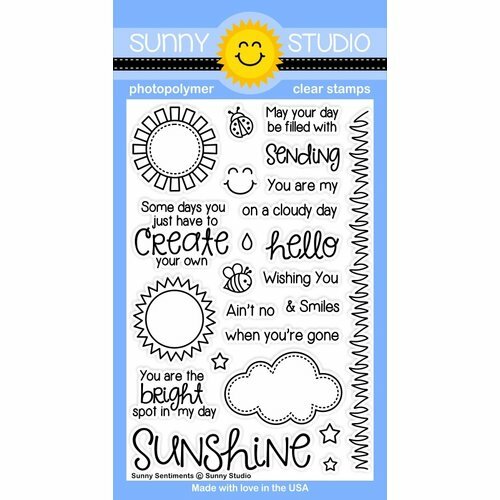 Add a little bit of sunshine and fun to your papercraft projects with the Sunny Sentiments Clear Photopolymer Stamp Set by Sunny Studio Stamps. 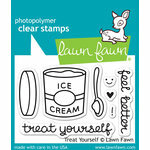 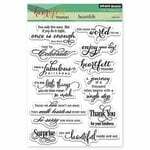 The package includes 23 clear stamps that are made in the USA. 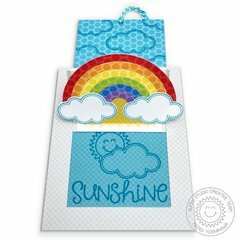 The stamps come on a 4" x 6" storage sheet.